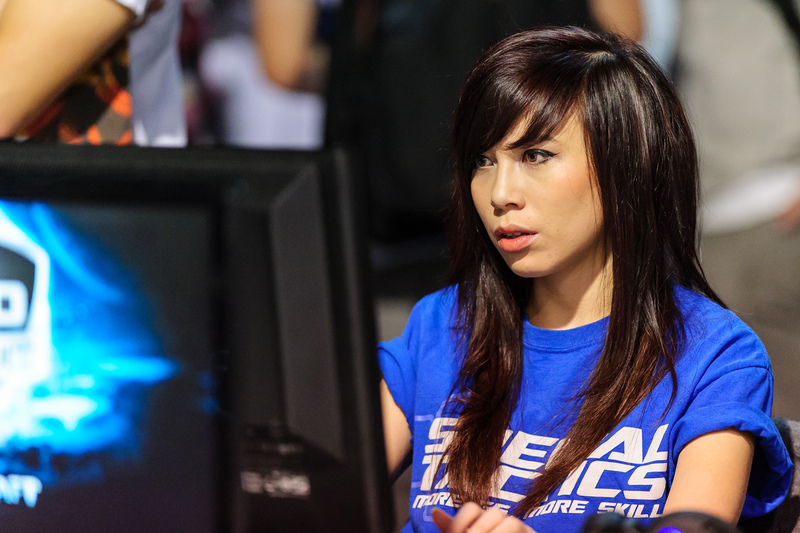 Livibee battles it out on the rough streets of Detroit where she faces an array of Protoss player’s. Livibee makes it to the Round of 64 and falls to the ultimate opponent StarDust. 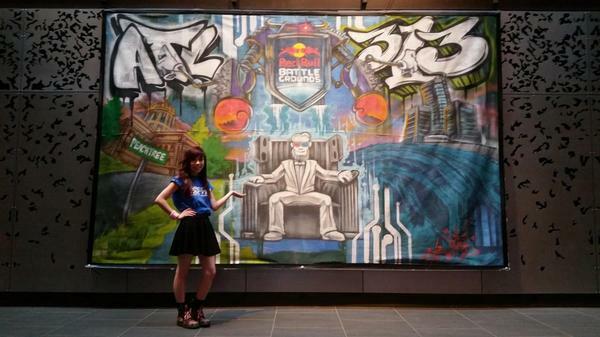 Livibee ventured to Atlanta where she competed in the open bracket of Redbull Battle Grounds. 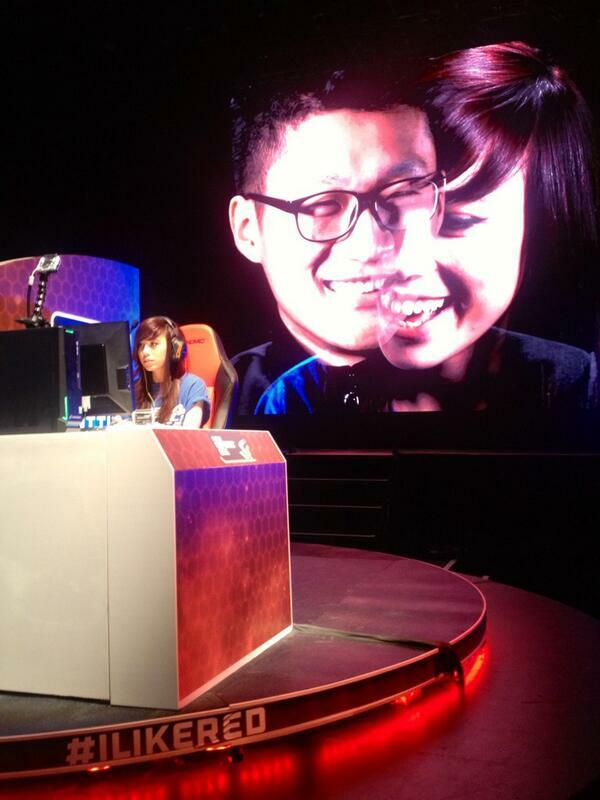 She got to present some matches on the main stage against SeleCT & TooDming. 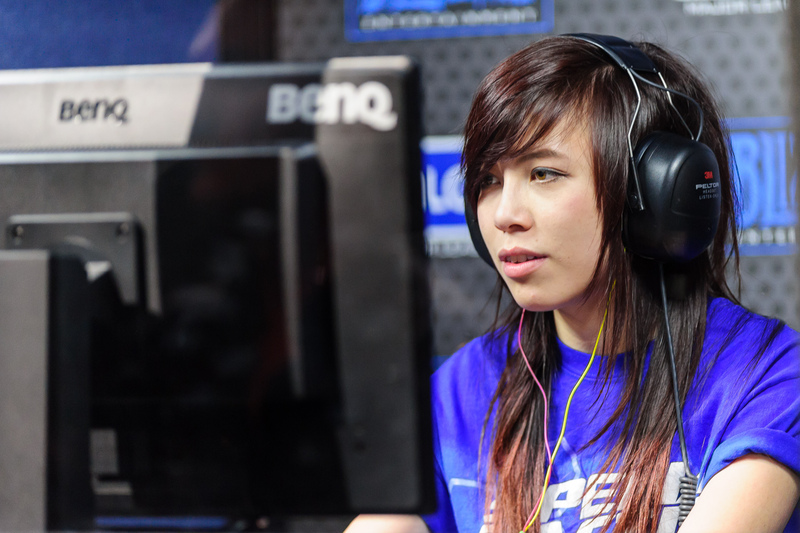 Livibee Attends MLG for the Second time! 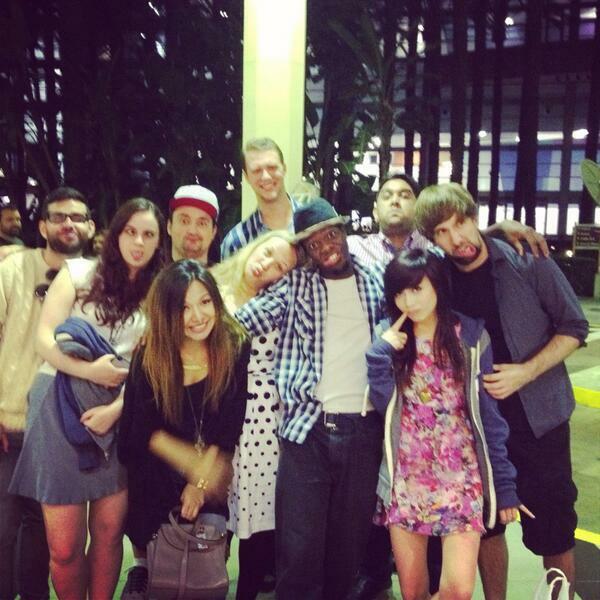 Oh hell, was it an awesome night! So basically, GSL Finals: Squirtle (P) Vs. IMMVP (T) go head on head in a best of 7 for the grand prize of 50 million won! 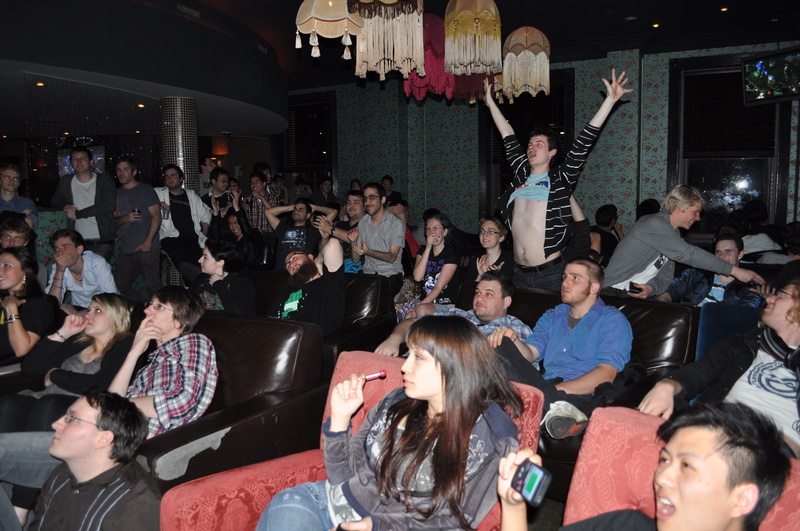 Everyone was hoping when squirtle was down 3-0 to MVP that he would cause an incredible upset; Squirtle did manage to turn it around and even the score 3-3, but just did not have what it took to take MVP down, MVP taking the series 4-3 in an epic finals that Barcraft Sydney will most definately remember. Props to APL for organising the event!